But as they say in French "c'est complique de faire simple" (it is complicated to do simple). 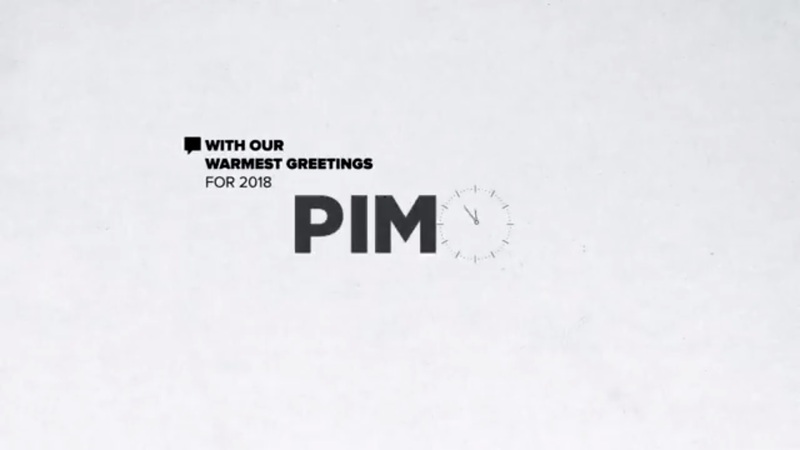 Welcome to the greetings of Pimo for the end of the year festivities. And best greetings to you as well Pimo!